There’s really only one thing that gets me floating on air and that’s a spa day. With the changes in my life balance I was definitely ready for some R&R. A couple of weekends ago I packed an over night bag and met my friend Tracey at The Malvern Spa. We both had pleasant drives through the countryside to arrive at The Malvern Spa. Whilst is has won a handful of awards for it’s spa and fine dining restaurant, let’s be up front, it won’t win any awards for it’s exterior. 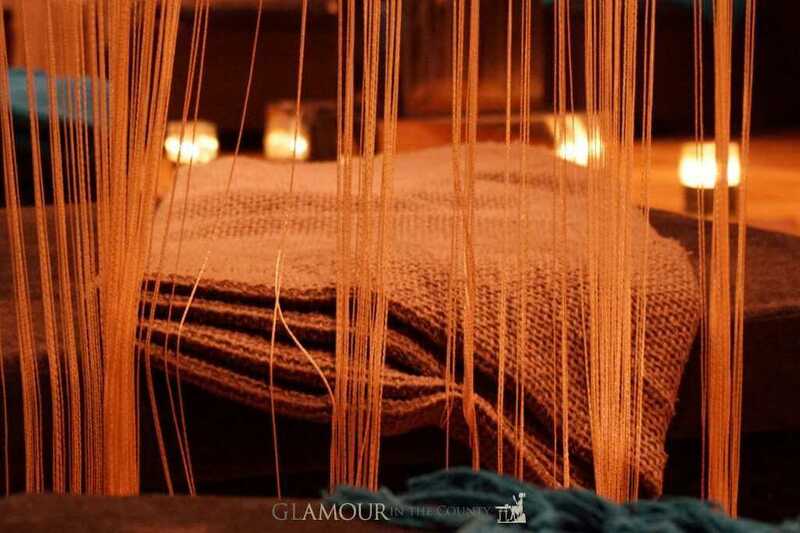 Situated on the edge of a business estate, it may not seem the most tranquil of locations, but once inside you completely forget about the outside location. We weren’t here to stare at the building, we were here to obtain that totally relaxed feeling which you only get from the tranquility of a spa. We were warmly greeted, at reception, and completed our check in then headed to our room. We both liked the simplistic modernism of the room and the spa styled bathroom. It proved to be a comfortable room and had everything you need for an overnight stay. Over the roof tops we could even see the Malvern Hills in the distance. Before we hit the spa we had a light lunch in the brasserie. This is situated within the spa area and had a nice relaxed vibe. We both enjoyed our lunches which were healthy and tasty. We couldn’t wait any longer, so quickly changed into our swim suits and robes. We started with the thermal suite with has four different hot experiences. We alternated between the herb sauna, crystal steam room and the cold therapies of the ice fountain and cold bucket shower. Already we were starting to feel relaxed. After a chill on the lounger we tried the hydrotherapy pool. The warmth of the water against the chill of the night air was invigorating. After an afternoon of doing nothing apart from deciding what relaxing activity to do next we were ready for dinner. We pulled ourselves away from the spa facilities to make ourselves glam for the evening. The Malvern Restaurant has one AA rosette and is a fine dining restaurant. Each course was wonderful, mouthwatering and full of flavours. I thoroughly enjoyed my terrine, Tracey liked her mussels on a bed of noodles and we both agreed the beef was simply divine, as were the desserts. After such a rich dinner we both opted for a light breakfast of porridge. Other options were pastries, fruit, and various cooked breakfasts. Our second day was dedicated to spa treatments and still maintaining our relaxed feel from the day before we were both ready to be taken to the next level of relaxation. There were quite a lot of people here for spa days but the space didn’t feel crowded. It still maintained a calm feel. We had opted for two treatments each. 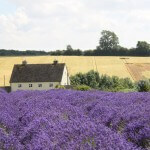 I had an ESPA full body massage followed by an Elemis express facial. Tracey opted for an Elemis Tri-Enzyme facial and a Malvern back, neck and shoulder massage. We both liked that after the therapists had conducted their initial assessments, they just carried on with the treatments with just a check that we were feeling ok. It meant that we were both able to fully relax. Meeting at the relaxation room, in between treatments, we both agreed that the treatments were excellent and we were well on the way to total relaxation. Laying on the beds we wrapped ourselves in blankets and rested for an hour before our next treatment. After our final treatments we were quite literally floating on air. We took some time to rest in the atrium area. It took all our effort to do anything much for the rest of our stay. Neither Tracey nor I wanted to leave. Over two days we had really felt comfortable in our surroundings and had obtained such a relaxed feeling, that we didn’t know how we would be able to drive home. Arriving home I couldn’t muster up the energy to do anything. A text from Tracey confirmed she felt exactly the same. It’s been a very long time since I felt this relaxed after visiting a spa. What we loved about The Malvern Spa is that it’s a dedicated spa with everything all in one place. As everyone is there for the same experience and we felt very comfortable walking around in our robes, which meant from the minute we arrived we were relaxed. The treatments were amazing and the staff very professional in their approach. The food in the restaurant was excellent quality and we only wished we lived nearer to experience it more often. The service throughout our stay was very friendly, prompt and informative. I can see why The Malvern Spa has won awards, we thoroughly enjoyed all of our stay and can’t wait to make a return visit. 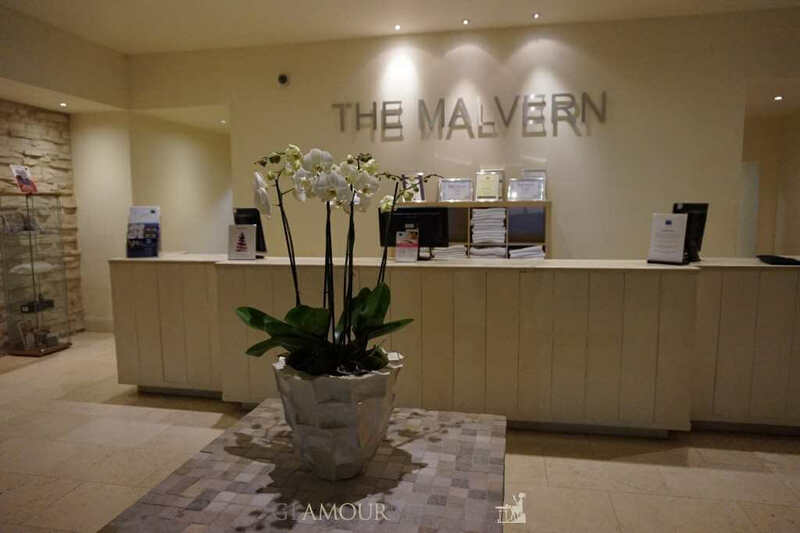 We were guests at The Malvern Spa for a one night spa break. We paid for our extras such as our half hour treatments and wine at dinner. Thank you to Spa PR company and The Malvern Spa for the invite. All views expressed our honest and unbiased.